I’ve been experimenting with The Meatball Shop Cookbook ever since I bought it for my boyfriend for Christmas last year. I guess it’s still a gift for him if he gets to eat what I cook, right? So a few weeks ago I tried my hand at Tandoori Lamb Balls. 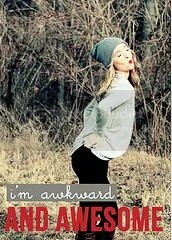 In a word? Brilliant. 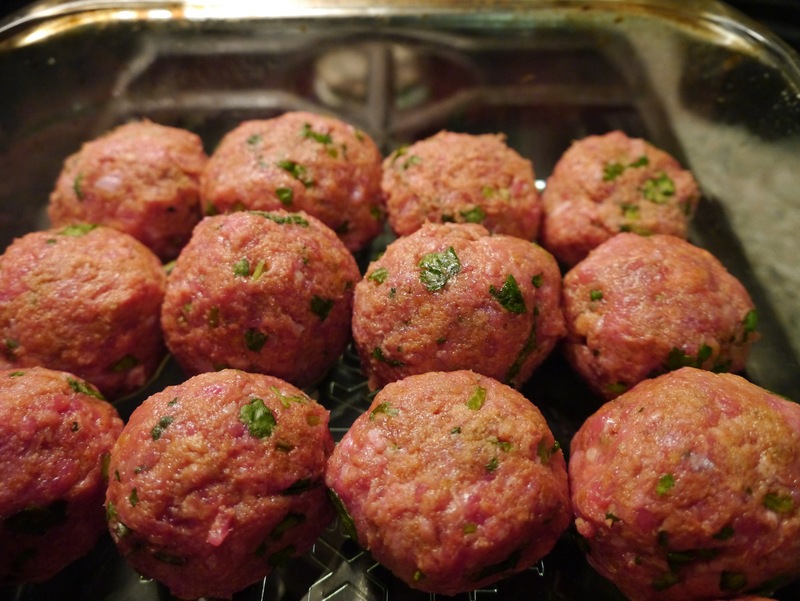 I’ve been participating in a Skillshare class called Show Us Your Balls: Meatball Making with The Meatball Shop, and was able to reflect on having cooked these before watching some of the training videos. There were definitely some pointers that I will use in future meatball recipes. 2 teaspoons ground ginger; 2 teaspoons ground cumin; 2 teaspoons ground coriander; 2 teaspoons sweet paprika; 2 teaspoons tumeric (not pictured); 2 teaspoons cayenne pepper. I know I tweaked this a bit, but it was a while ago and I can’t remember what I did. 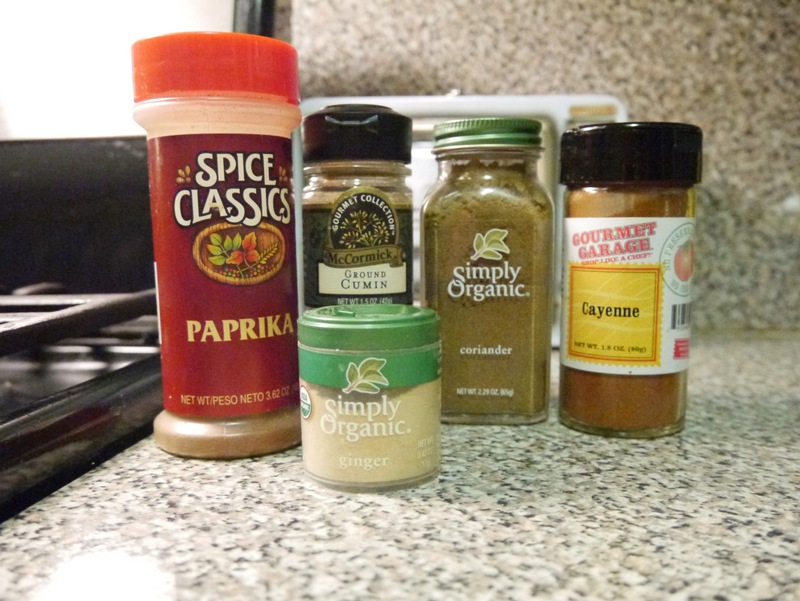 Question: What is sweet paprika? How is it different from regular paprika? I assume it’s sweeter (duh), but figured I’d ask. I decided that as long as I had most of the basic elements, I’d have something close to the intended flavor, so I didn’t sweat it too much. I combined all of my ingredients and made a test meatball on the stove, which I’m proud of since I decided to do this on my own before watching Meatball Shop co-founder and executive chef Daniel Holzman’s training video. 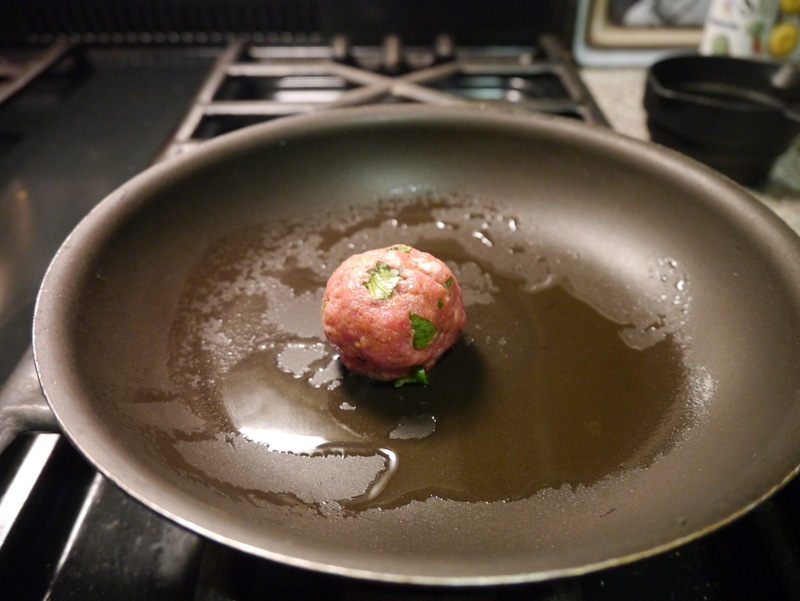 He made a good point to flatten the meatball before frying it to test – would have been much faster. Once I had my flavor down, it was time to roll the balls. Holzman recommends using an ice cream scoop, this way the meatballs are evenly sized, so they will cook evenly. Roast at 450° for 20 minutes. 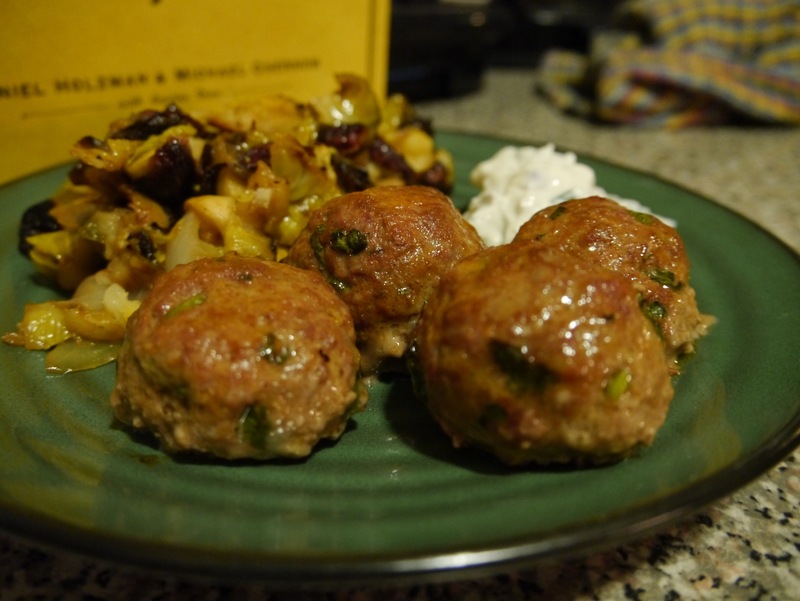 I combined the balls with The Meatball Shop’s Cilantro Yogurt Sauce and a side of roasted Brussels sprouts with apples and honey roasted pecans. Next up: I’ve practiced the basics of making meatballs a few times, so I’d like to try to think up an original recipe next. Question: What are your favorite kind of meatballs? Do you prefer traditional, or do you have a special unique flavor combination? Please share!